We don’t just offer mobile discos and DJ’s, we offer much much more…. 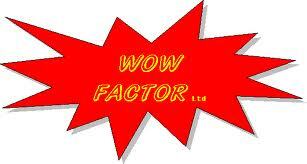 We offer the wow factor with all of our services. Wedding’s, Birthdays, Prom’s or even Corporate events we offer the real WOW factor when you want a little extra, our LED Dance Floors can be a square dance floor or even a catwalk type entrance, its up to you. Or why don’t you consider some fun entertainment from our very own table magician who will mingle with your guests and amaze them with his sorcery. Soon we will be able to offer your own Key Fob Photographer who will offer your guests a little photo fob of your function to carry around, these great key fobs are the perfect gift from you to all your guests. 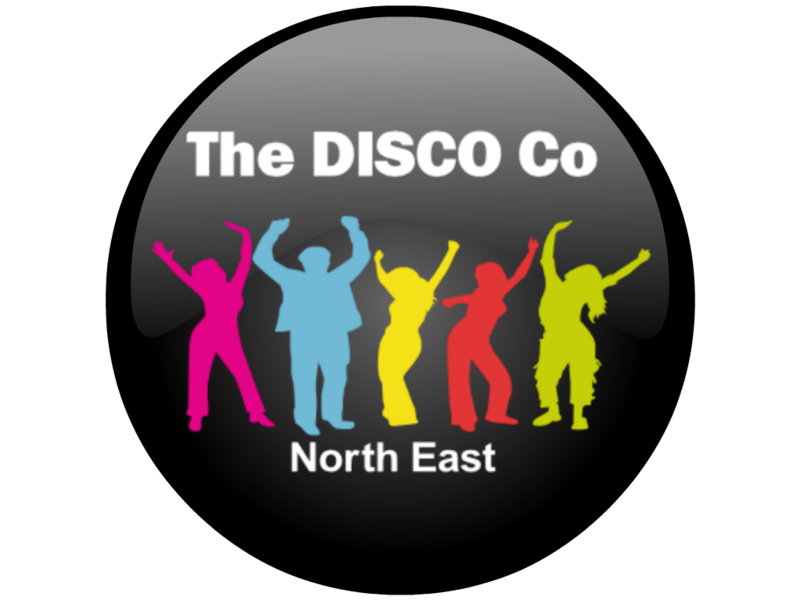 At The DISCO Co North East we are one happy team, therefore these extra’s are normally booked in addition to a disco. If you would like an ‘extra’ on its own please get in touch with us for details, as we always try to accommodate your requests.